I masked off all but one stripe, inked it with the Just Rust ink, removed the masking and added the Wet Cement ink before stamping. 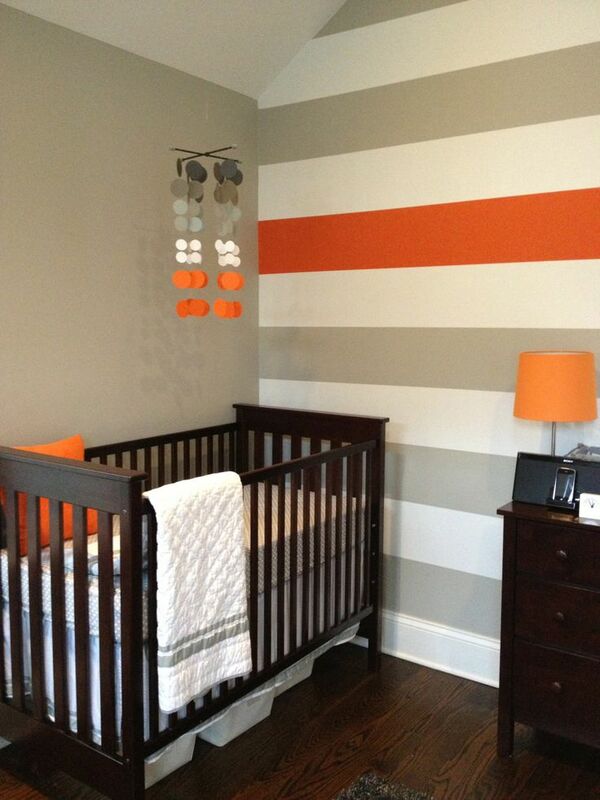 The enamel dots were inspired by the mobile and I promise the orange one matches the orange stripe in real life. 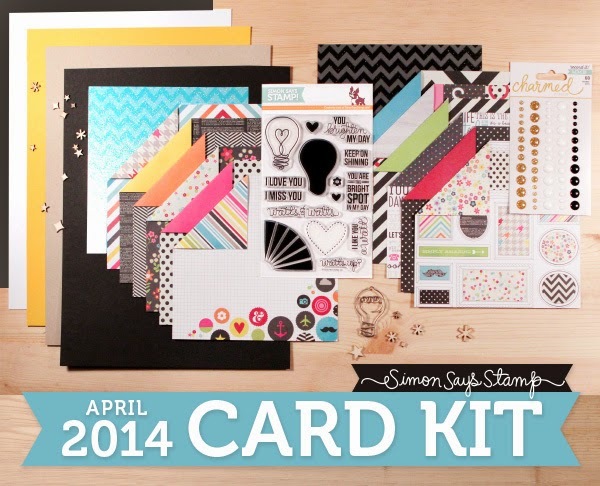 Simon Says Stamp April 2014 Card Kit WINNER! Happy Saturday! 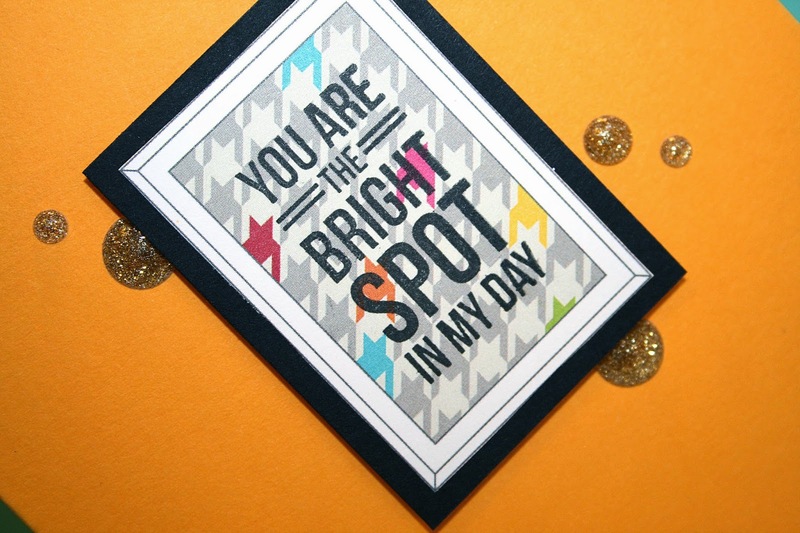 I'm popping by real quick today to announce the winner of the fabulous Simon Says Stamp April 2014 Card Kit: You Brighten My Day. I've had SO much fun with this month's kit! SO much fun! Such a simple yet elegant CAS design with the framed sentiment!!! Kailash, please email me with your shipping info so I can pass it on to Simon Says Stamp. They'll get your card kit out to you. :) Special thanks to Heidi for being so generous with these giveaways! Just a reminder that you can pick up the April 2014 card kit HERE for just $24.95 + shipping. If you’d like to receive this kit and future kits for only $19.95 + shipping per month, you can SUBSCRIBE HERE. 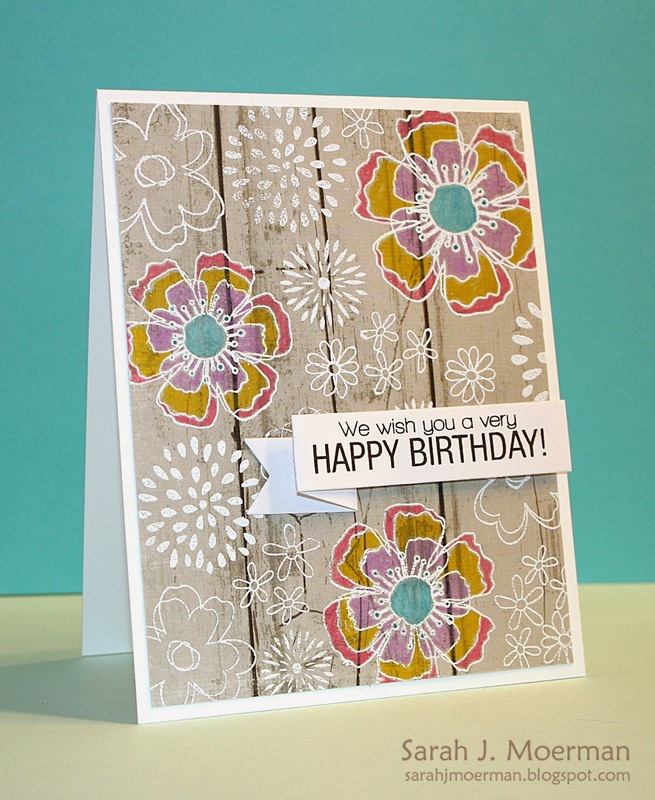 I'm back with another card using the Simon Says Stamp April 2014 Card Kit: You Brighten My Day. Just a reminder that you can pick up the April 2014 card kit HERE for just $24.95 + shipping. Or if you’d like to receive this kit and future kits for only $19.95 + shipping per month, you can SUBSCRIBE HERE. 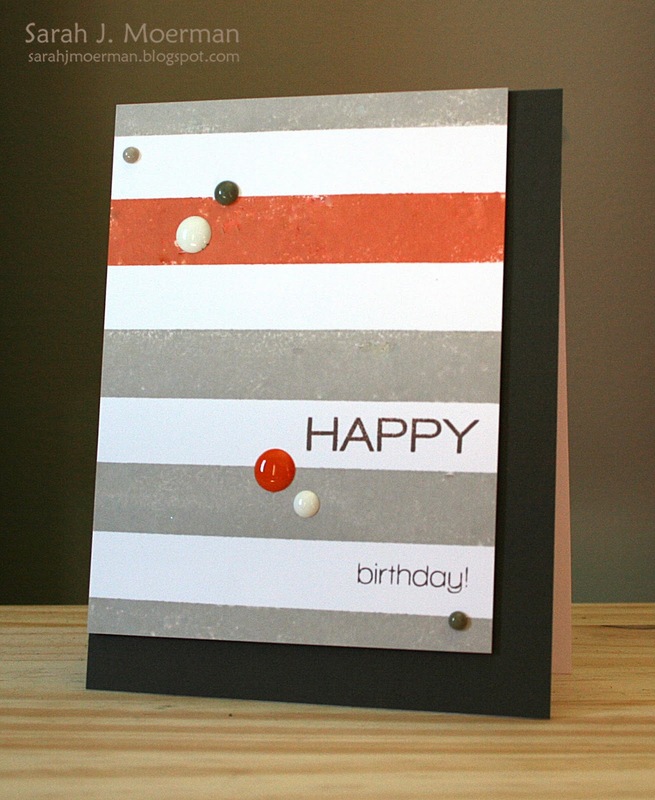 Once again I have an extra Simon Says Stamp April 2014 Card Kit to give away thanks to Heidi, owner of Simon Says Stamp! Just leave a comment on any or all of my card kit posts by this Friday, March 21st and I'll announce a winner on the 22nd. Before I get started I thought I'd share that you can follow my Pinterest Page HERE and my (own) cards board specifically HERE. 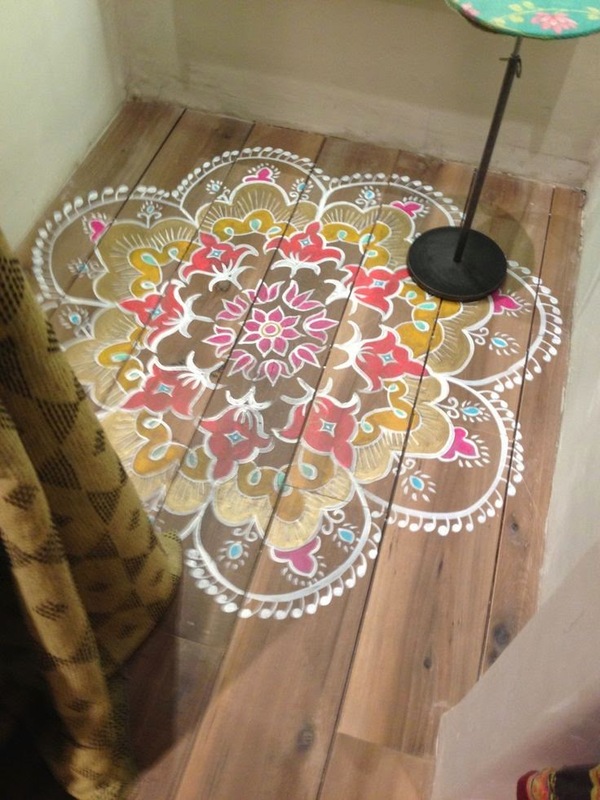 I was drawn to the painting on the wooden floor boards (with the boards showing through) as well as the colours. Unfortunately the background stamp I used is no longer available which is disappointing because it's one of my favourites! I'll link to some other background floral stamps that would work well too in my supply list. 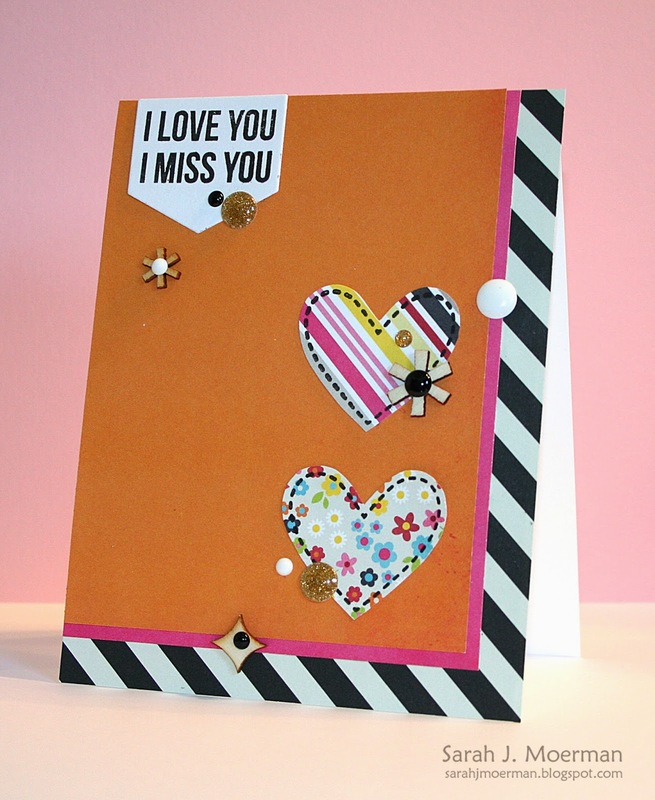 I'll be back soon with some more using the Simon Says Stamp April 2014 Card Kit. Pin-spiration Week 5...with a special guest!